Exotic colors like blue and green need to be reapplied often to keep them bright. 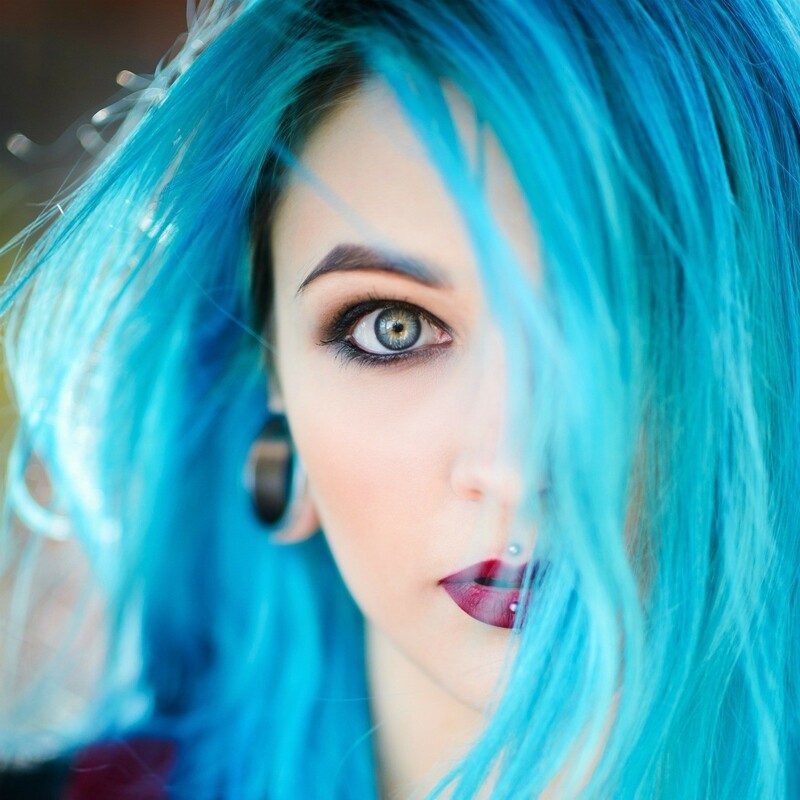 This is a guide about adding blue hair dye to previously dyed hair. 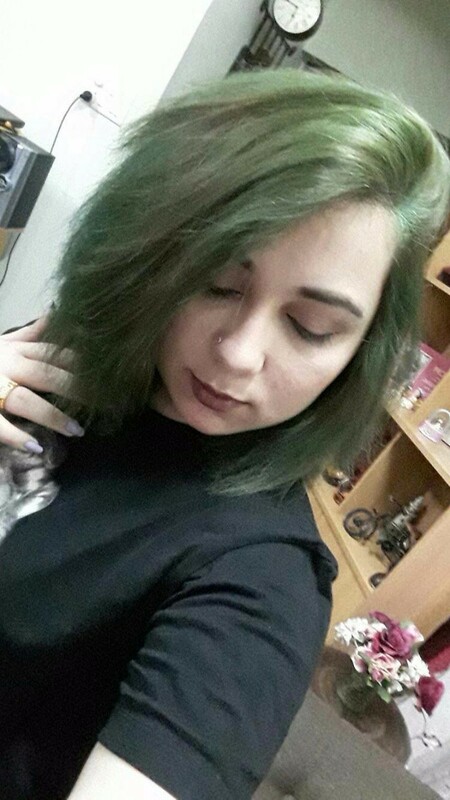 I've recently dyed my hair fully green and I want to add blue as well to give it that mermaid look. I've let the green set in for a week. And I want to know will I get that right greenish blue shade or will it turn into a nasty colour? I don't really mind if I don't get any blue showing, but I wouldn't want to get a nasty shade. Please help. I'm really confused as to whether to go ahead or not. I did exactly what you describe and my hair was exactly the colour yours was, I went back and forth between green, aqua blue, red, and I have to say, I liked how it looked. If the blue is vibrant and strong enough, it should take well. At worst, the hair will be darker than you would have wanted it to be. But the others' ideas of sampling on test hair is very good. What I always do when making a color change is save hairs from my brush, and experiment on that. If it is a mistake, I won't have to live with it. If I like what I see, I go ahead. i think hair is different on everyone.. one thing you might try tis to try some strands underneath so it doesnt show first.